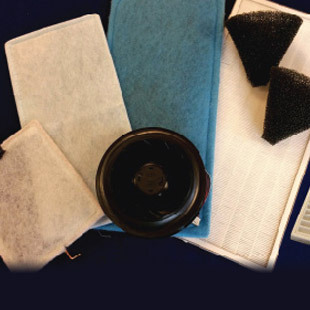 ADM System keep stock of a wide range of filters and spares for your MVHR system, just contact us for details. Please provide as much information as you possibly can to help us identify the product or the issue you are having. Look for part numbers and serial numbers or take a photo of the product and email it to you. We will do our best to supply you.